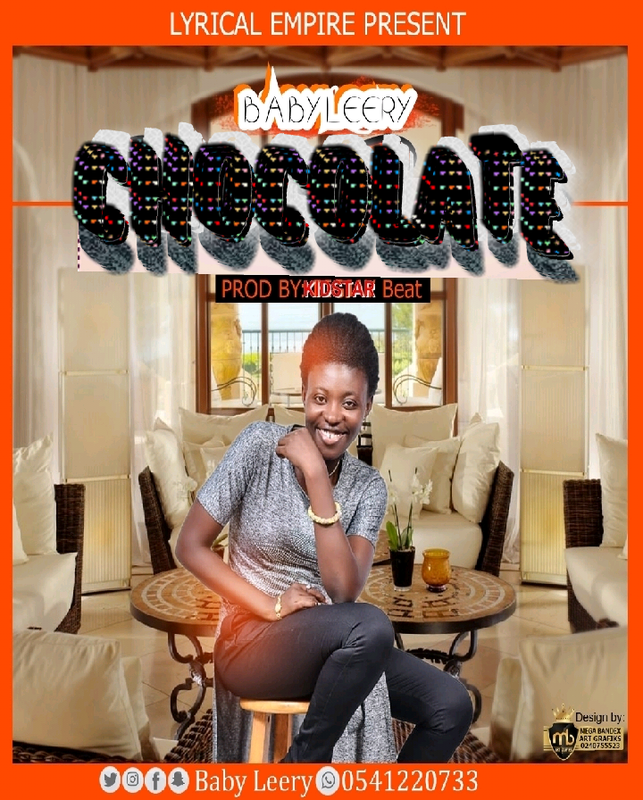 Baby Leery's newest controversial song to be released early next month, that's 1st of February, 2019...talks about the people who normally faces challenges in life. You know sometimes, when someone needs something or when someone is in difficulty situation, he/ she tries to find a remedy to the problem... and here's the case he/ she does everything possible to get out of the trouble. Baby Leery also known as Lyrical Bae..... From the Camp of Lyrical Empire is trying to tell us that... Life's a process, but rather not a race...... So, whatever we do or whatever steps we take...care must be taken in order not to add more problems to our already existing problems.....yeah!! !.